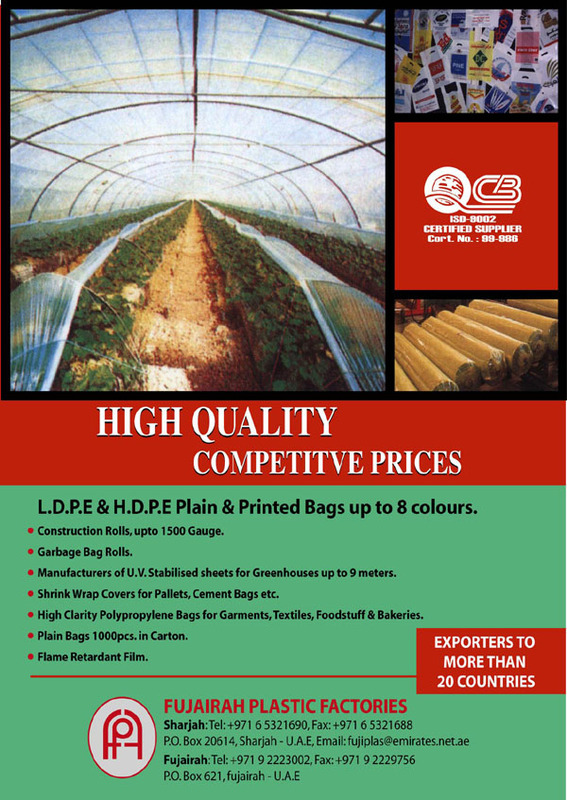 L.D.P.E & H.D.P.E Plain & Printed Bags up to 8 colours. 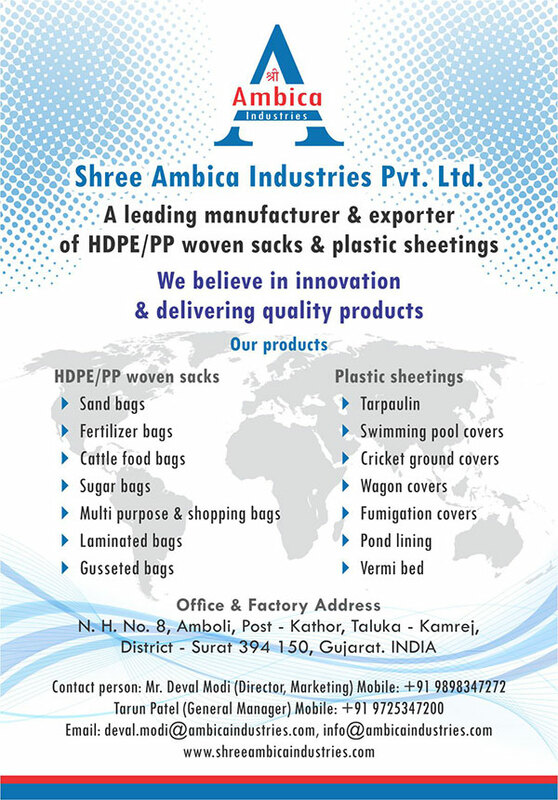 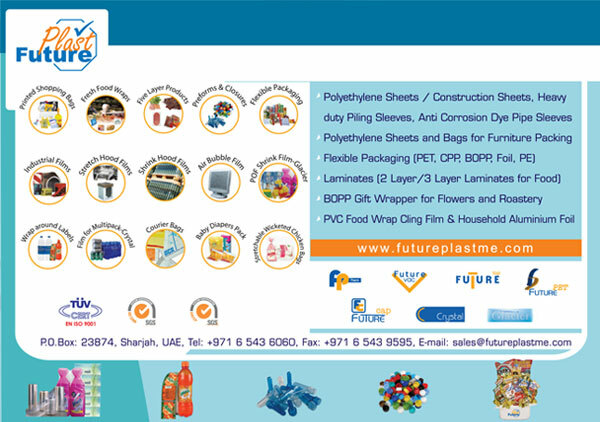 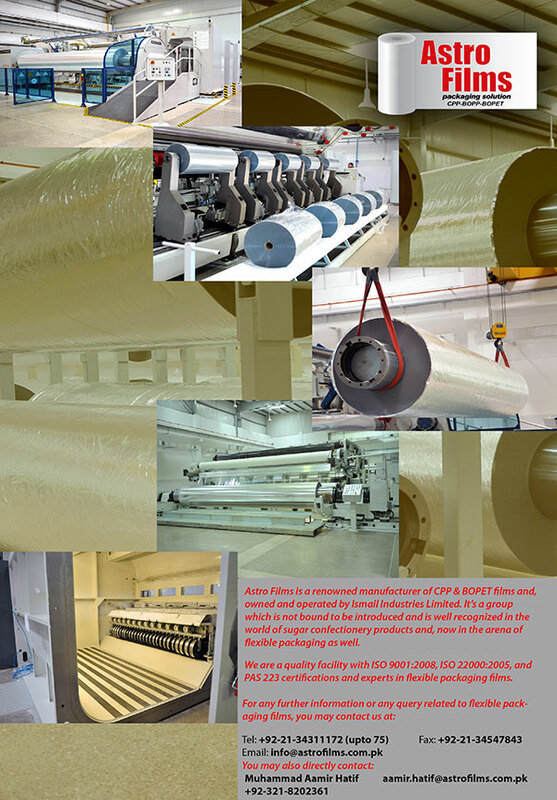 Manufacturing and sales of flexible plastic packaging, multilayer packaging, B.O.P.P Metalized film for food grade packages etc. 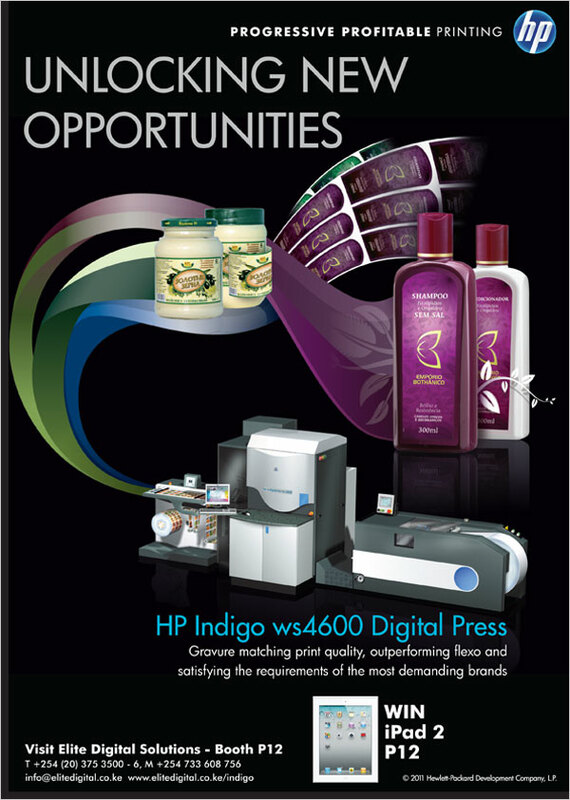 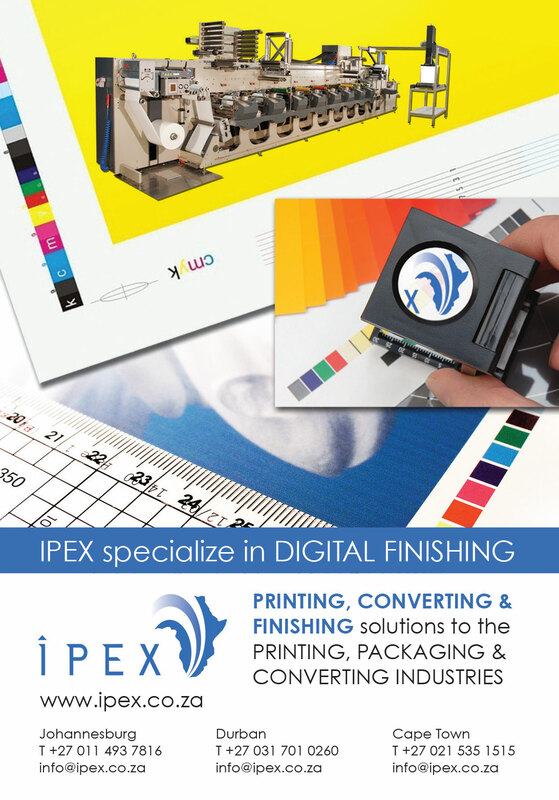 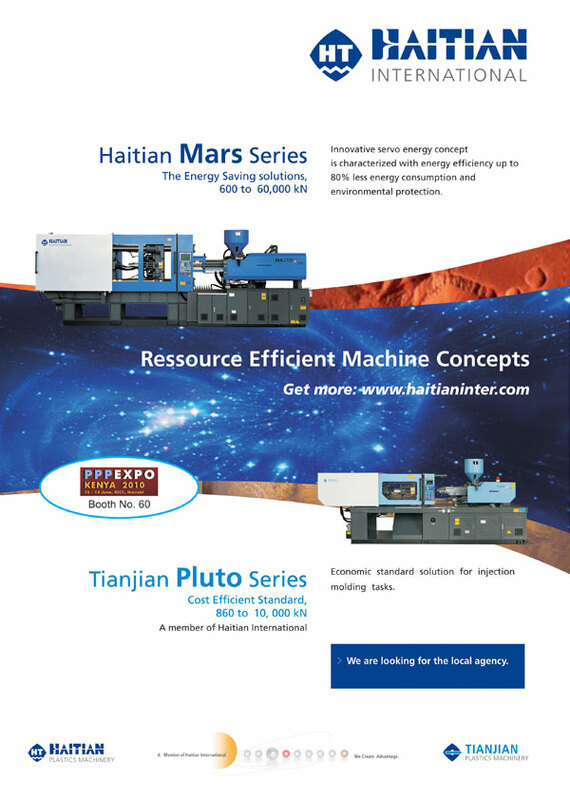 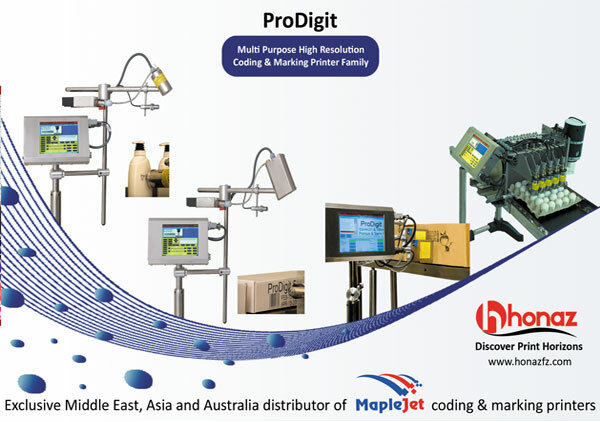 HP Indigo digital press, a division of HP, Hewlett Packard, is the world�s leading provider of high end, high quality, color digital printing solutions. 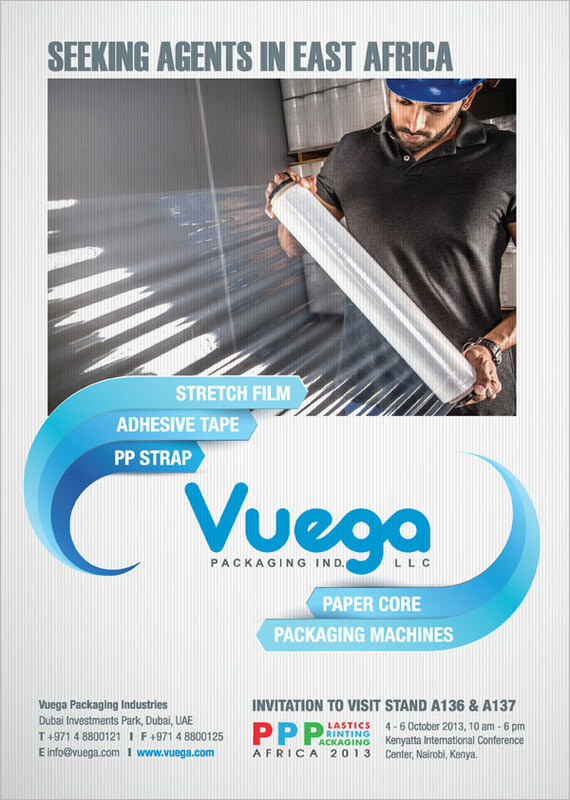 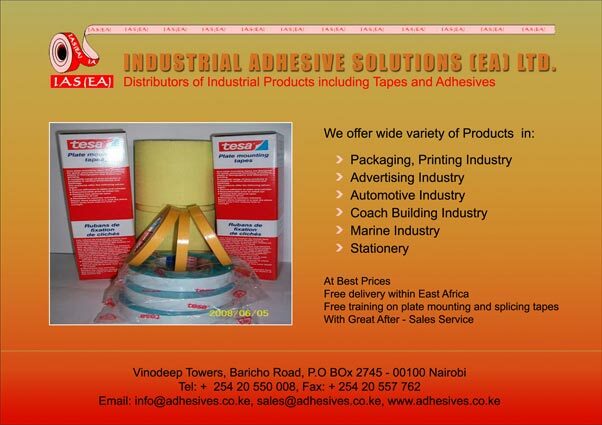 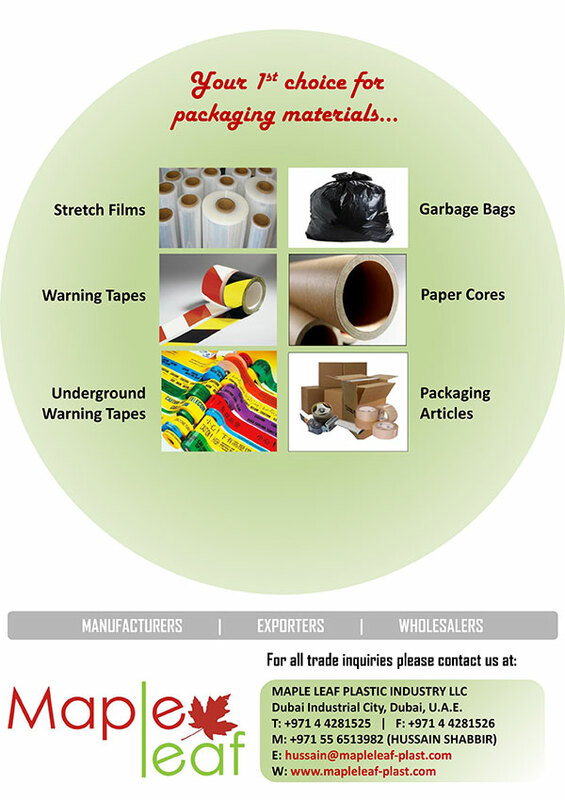 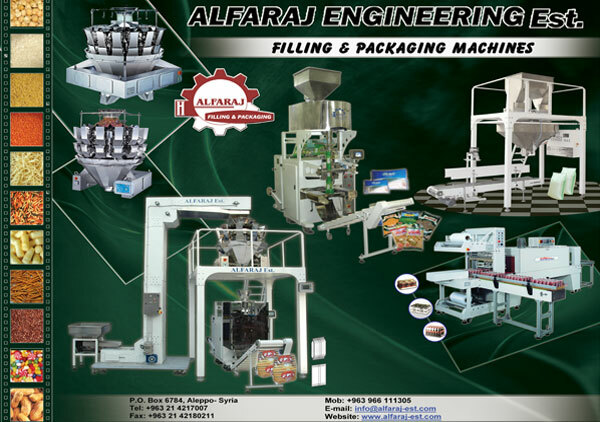 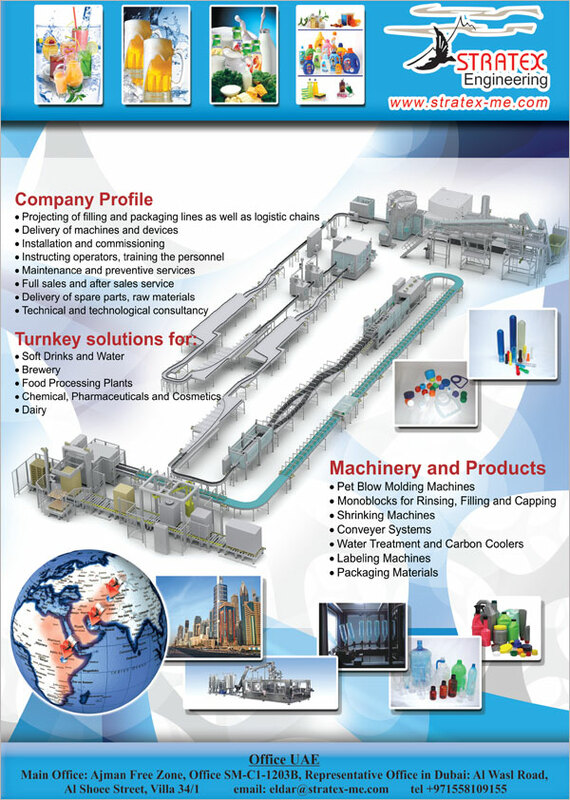 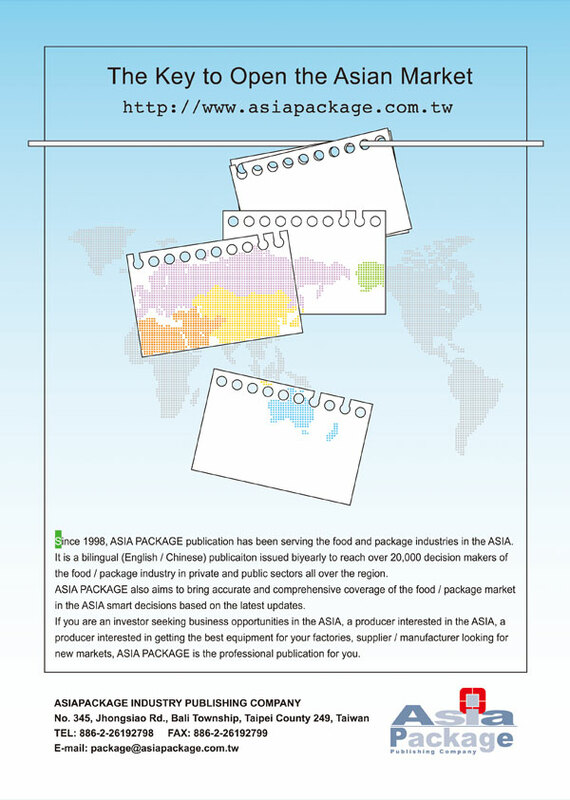 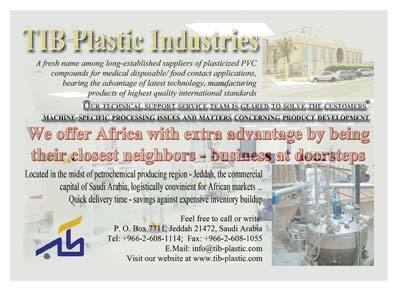 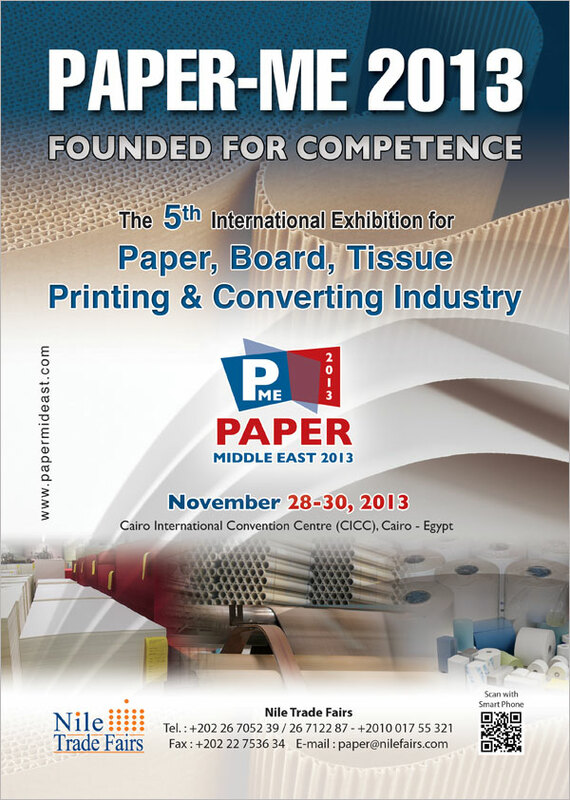 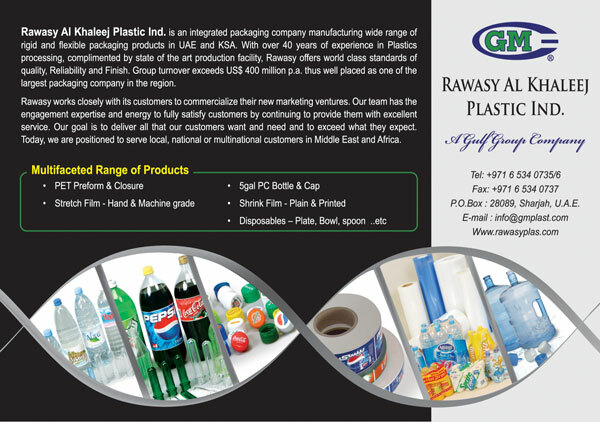 Industrial Adhesive Solutions (ea) Ltd.
Kuwait Packing Materials Mfg. 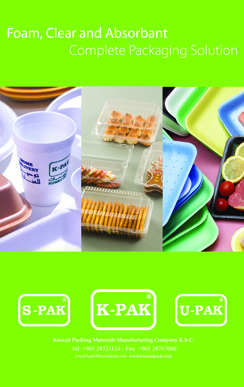 Co. KSC ( C ) also known as K-PAK� is a leading manufacturing company of �Foam� extruded expanded disposable foam products in the region supplying quality. 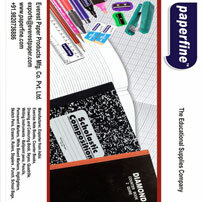 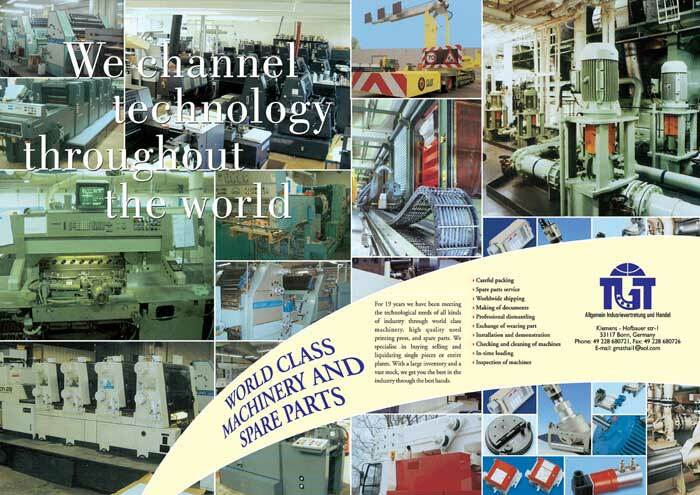 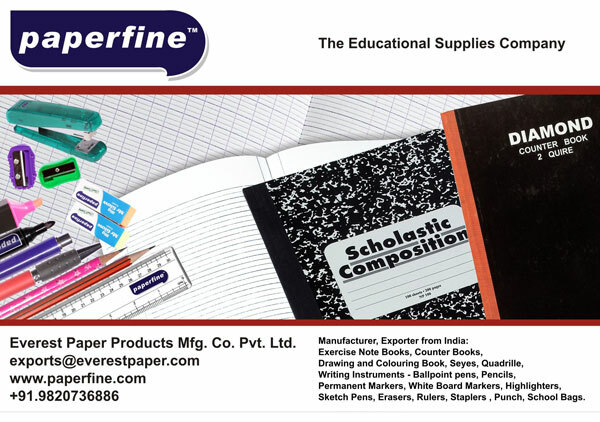 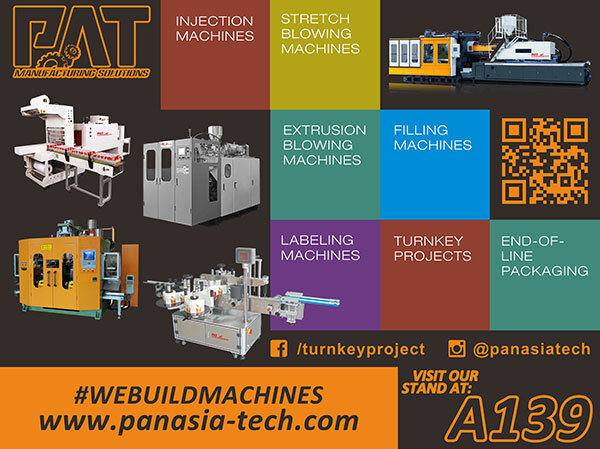 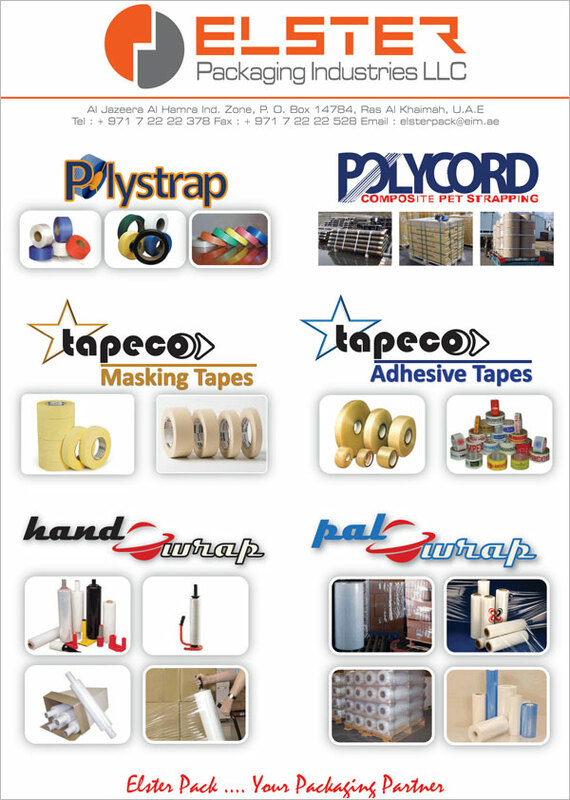 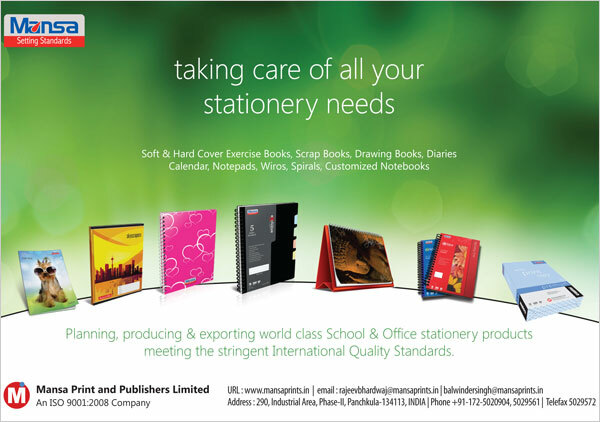 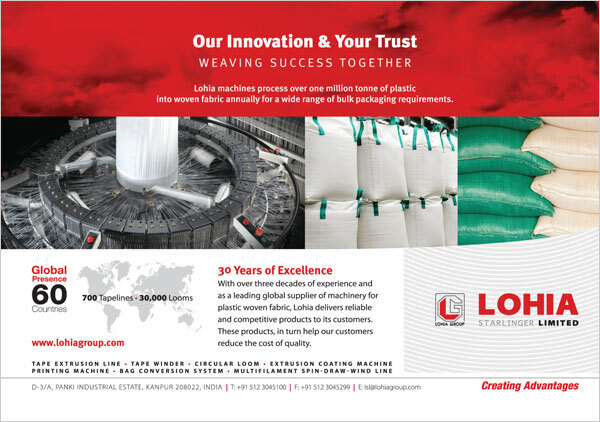 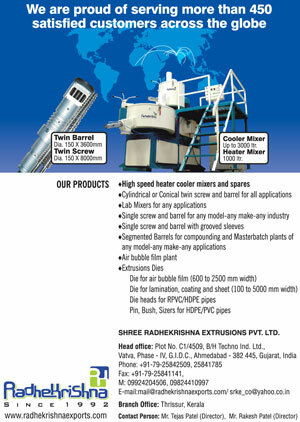 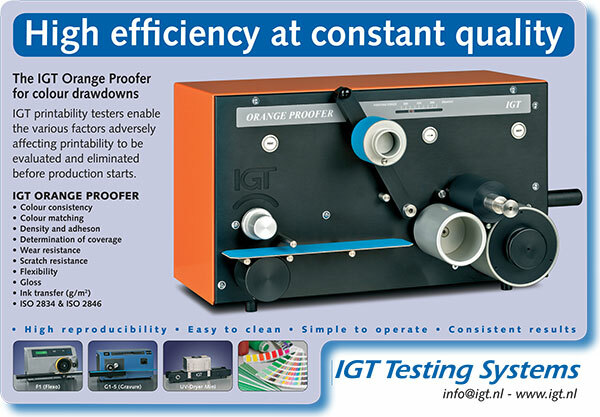 We are leading manufacturer of wide range of products which includes stationery and aluminium products. 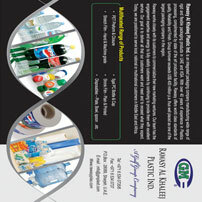 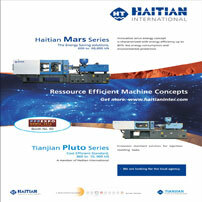 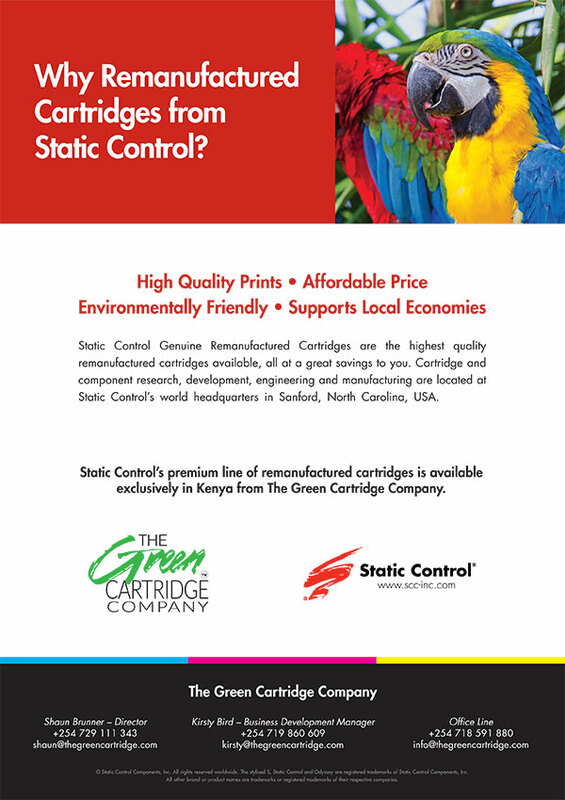 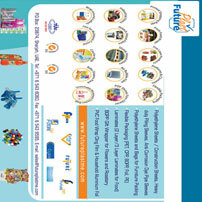 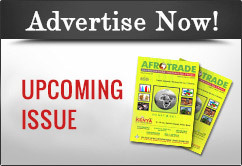 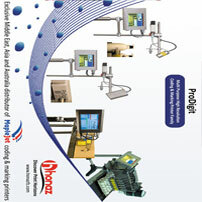 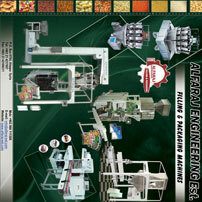 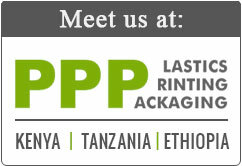 We also offer services like printing and packaging.